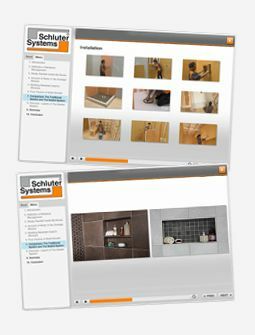 Schluter®-Systems provides the solutions to common tile installation challenges, including effective waterproofing and uncoupling membranes. Ceramic and stone tiles are beautiful, practical, and sustainable, however, they are not inherently waterproof, nor are they resistant to cracking and breaking. Installed beneath tiled floors, Schluter®-DITRA uses an innovative uncoupling technology that prevents cracked tile and grout while providing effective waterproofing. 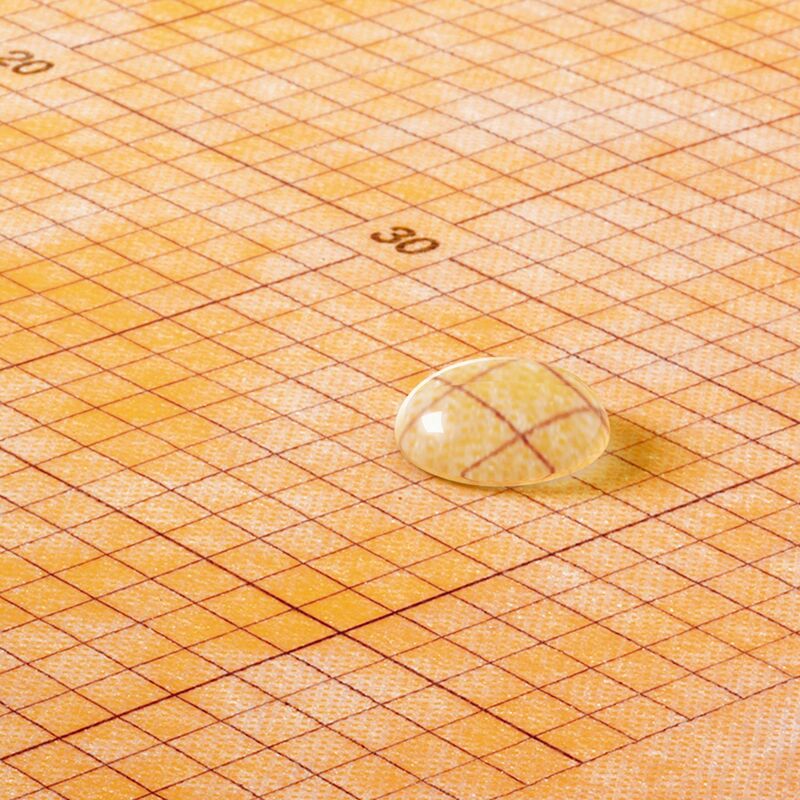 Schluter®-KERDI is a sheet-applied waterproofing and vapor-retardant membrane that is installed behind the tiles in showers, bathtub surrounds, and other wet areas. 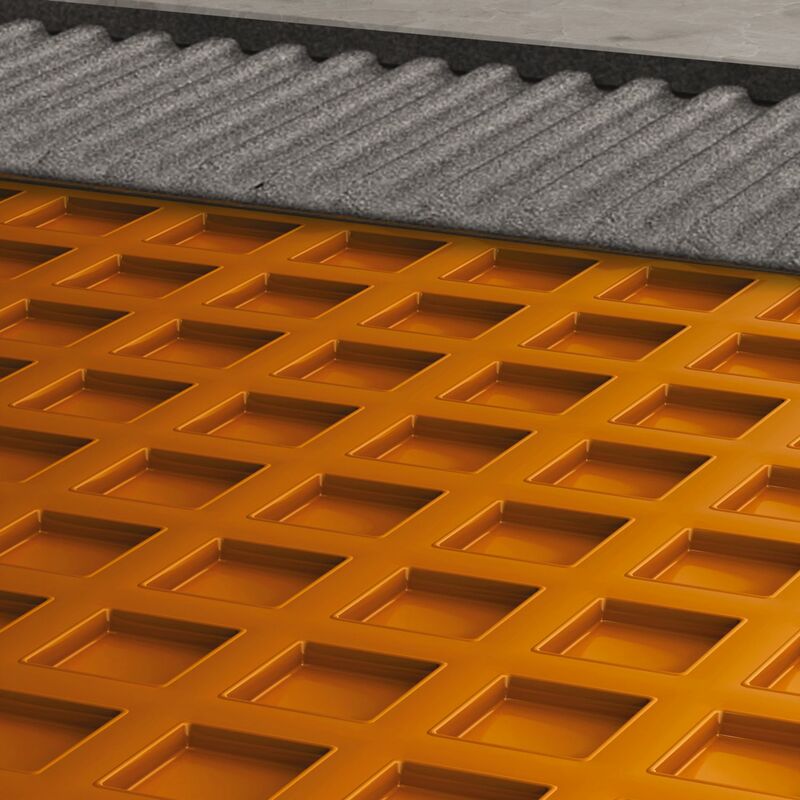 Put simply, Schluter® membranes uphold the integrity of tile and help protect the investment of your installation.